Winter Carnival is basically sold out. 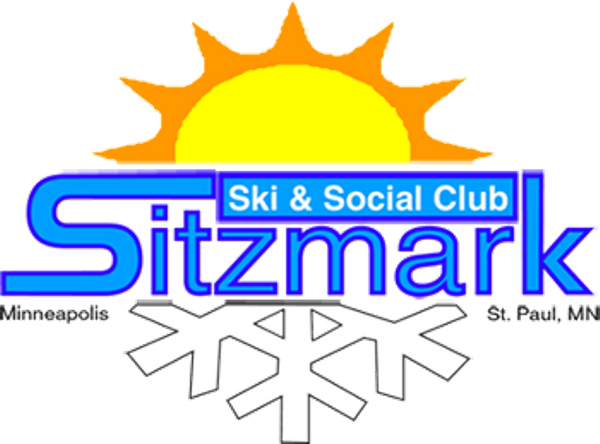 MSC announced that Winter Carnival will be held January 4-6, 2019 at Big Snow Resort of Indianhead and Blackjack in the UP of Michigan. Contact John Olson at Johnskiier@yahoo.com and he will send you the forms.